Welcome to Scrapy Land Challenge #10. The challenge theme is to use Spots and/or Dots plus use any brand of die that Scrapy Land sells. To create my tag, I used the Spotted Cutting Plate by Taylored Expressions to cut several different colors of cardstock and then randomly reset the cut pieces of cardstock back into the grid. Be sure to visit Scrapy Land Challenge for all the challenge details and to see what the other members of the design team have created and play along with us. I love this Tammy, such a stylish design and I LOVE the colours. 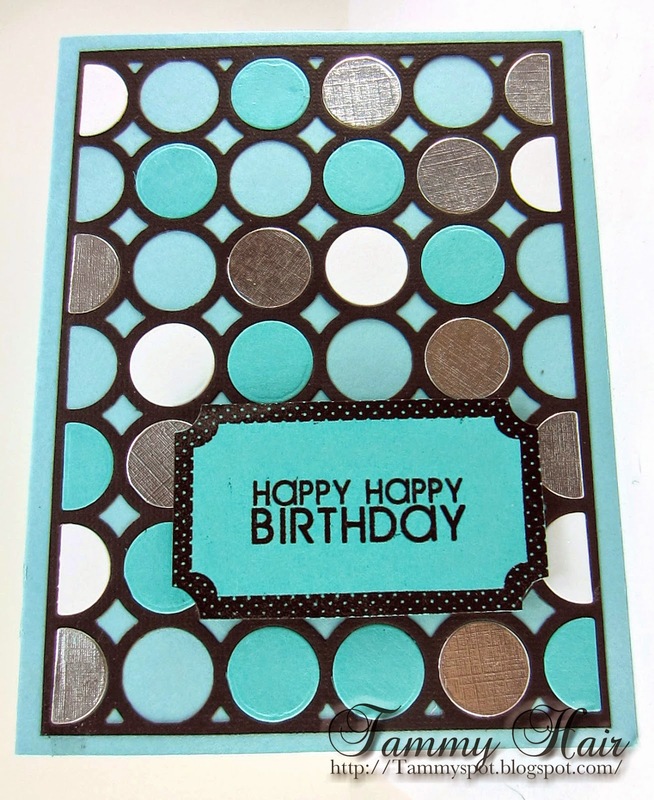 Love all the different dots of color on your card! This is so bright and cheery and it makes me smile. Love the colors too. VERY classy looking and so pretty. Love all the different papers you used and those colors. The colors and overall design are fantastic! I love your take on this challenge! Wao !! 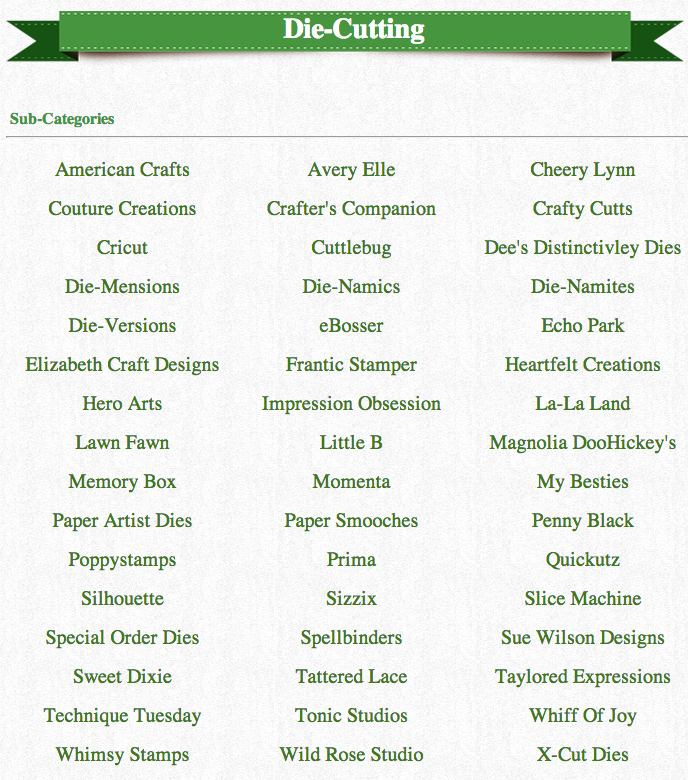 Tammy your card is amazing and the colors combination is one of my FAV..
What an interesting and clever design! Wonderfully simple without being at all plain. Best of all, it's got polka dots! I love your inlay work on this gorgeous design, Tammy! How beautiful! Such a cool design with the circles and inlay with the die cut!! Great colors too Tammy! This is sooo artsy and fun, Tammy...love the graphic design and what beautiful colors!!!! The silver paper is the perfect detail!!!! So effective Tammy and I love the colours...fabulous. Great color combo on this! Wonderful colors, you have been so creative with that inlay and really like the silver papers.